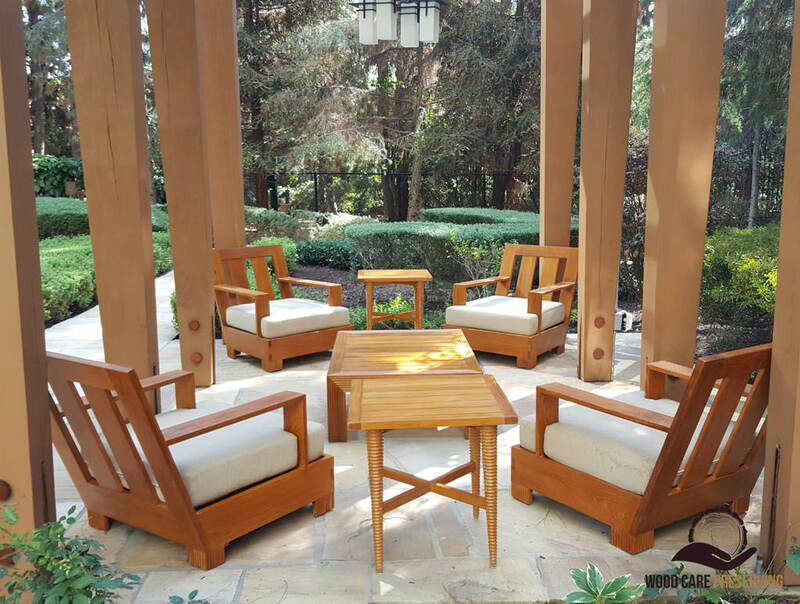 IPE, Redwood, Cedar or any other outdoor exotic wood. making them look like new again! At Wood Care Preserving we strive each and every day to ensure that our customers have a positive experience with us. We owe it to each other as well as our customers to hold ourselves to the highest regard and to show our genuine gratitude for the opportunity to earn customer’s trust. We know how important the visual look of your home or business is. This is why we offer a variety of high quality stains and finishes; all while helping preserve residential and commercial outdoor furniture. 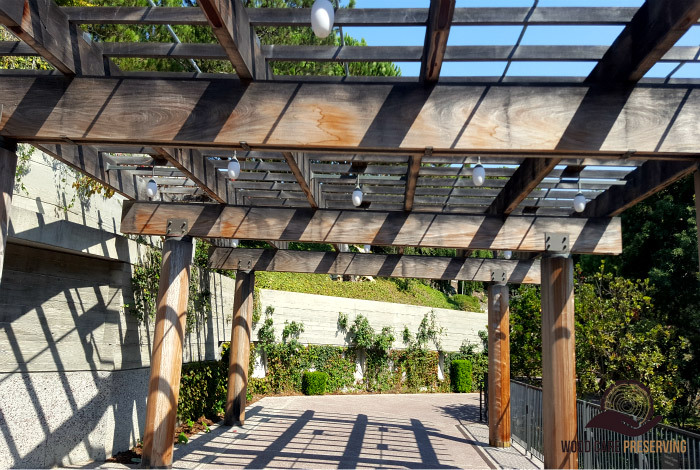 Our high quality products provides protection and color while still allowing the grain pattern and texture of the wood to show through, offering a Superior UV protection. 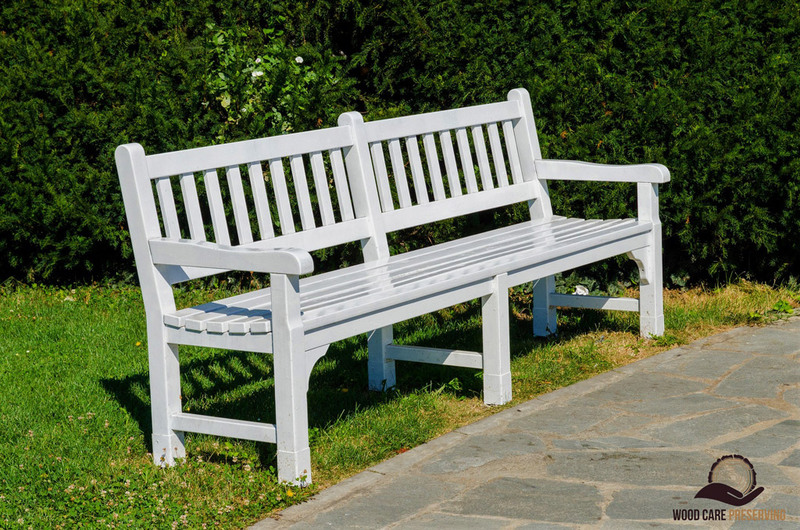 We specialize in preserving and protecting residential and commercial outdoor wood furniture. 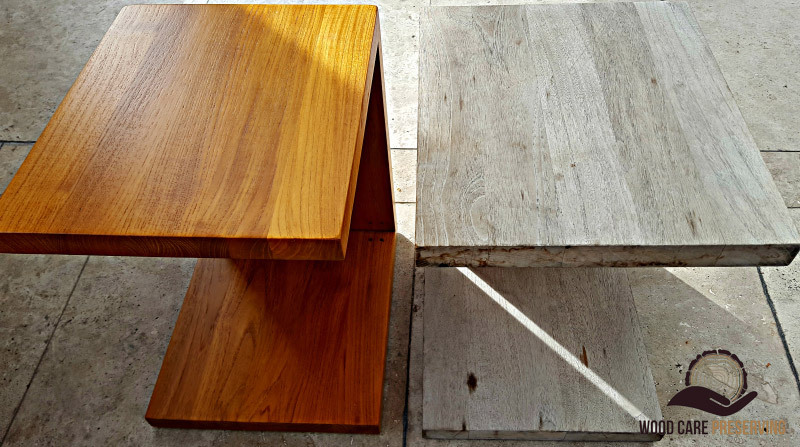 We offer a variety of stains and finishes. For commercial use we offer our commercial grade preservation finishes. 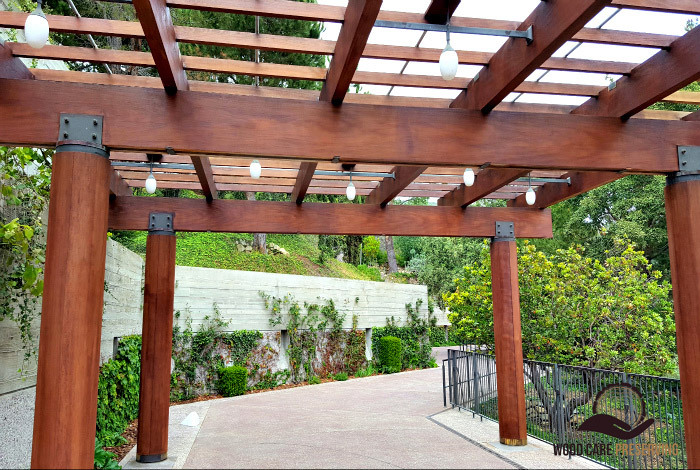 We help preserve and protect wood decks and fences such as Ipe, Teak, Redwood, Mahogany, Mangaris, Cumaru and Cedar by enhancing them to its natural beauty. Interior wood furniture requires less maintenance. 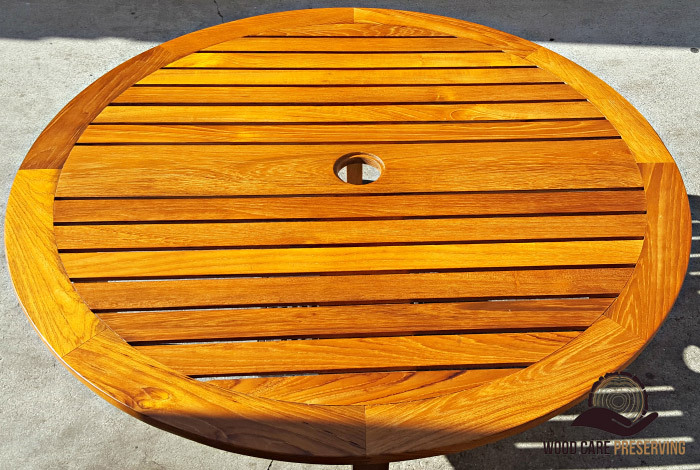 We offer refinishing services for different types of wood worth keeping. We help preserve it and transform it back to its original look. We can refinish and beautify the antique look of older furniture. 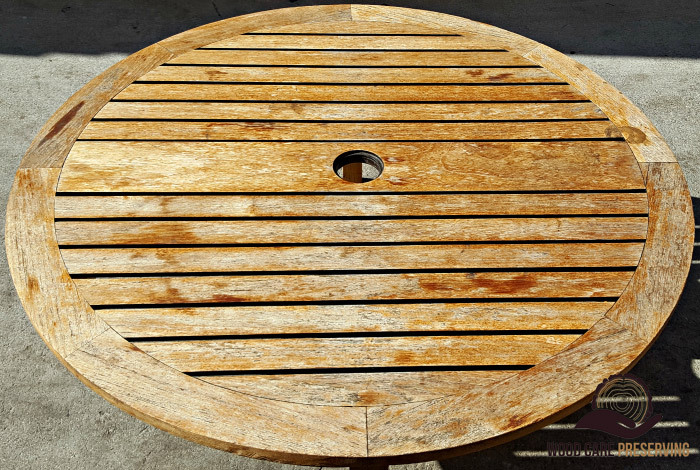 We clean your outdoor furniture cushions by removing any stains or dirt and disinfecting them. OFFSITE AND ONSITE SERVICES AVAILABLE THROUGHOUT CALIFORNIA, NEVADA AND ARIZONA. After I and my wife retired from our business, we’ve had a lot of free time on our hands. 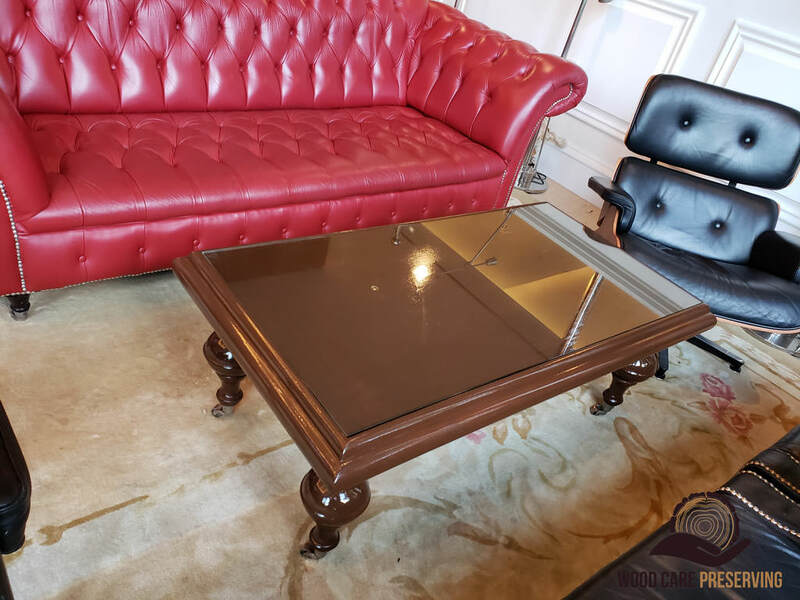 Not thinking for too long about what we’ll do, we’ve decided to take some good care of our home and do a major overhaul on our furniture. This also required us to refinish the furniture of our patio and our living room with some new fresh colors. Amazing job WC Preserving!